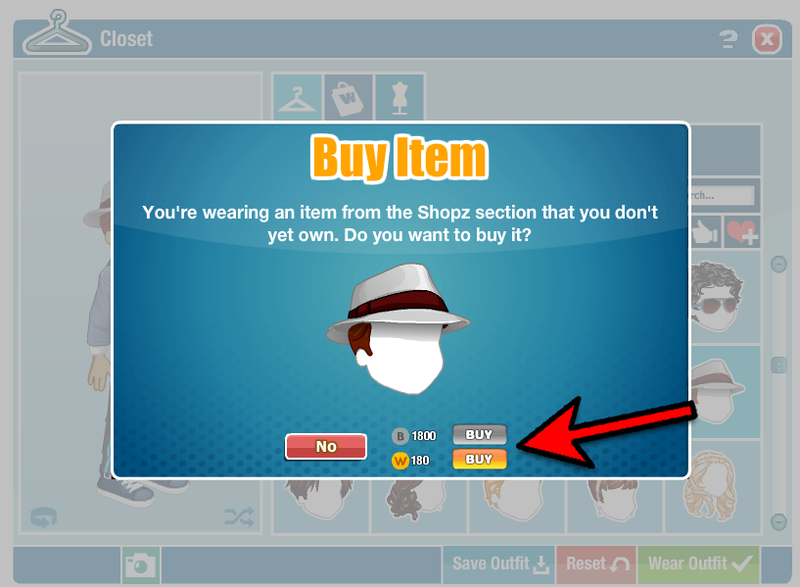 Woozworld Blog | Introducing: New ShopZ! You'll first notice a brand new look for ShopZ. Thumbnails are bigger and, when you select an item, you'll see a bigger preview of that item in HD, so you have a clearer view of what you're about to purchase. 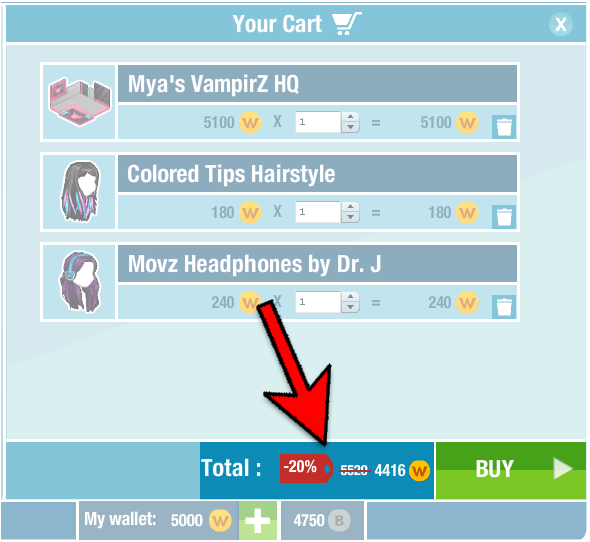 If you're using the Woozworld Mobile App, you'll notice that using ShopZ is now much easier because of the bigger buttons and images. 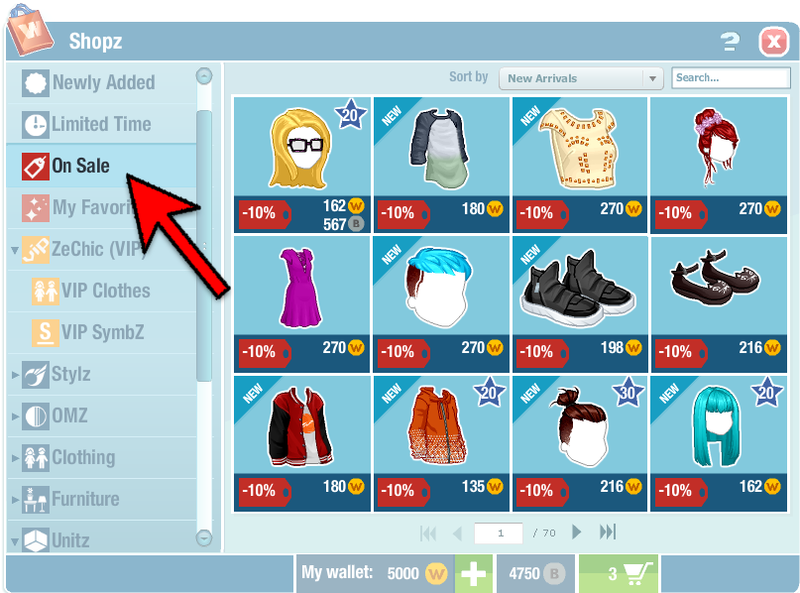 You'll also notice that browsing ShopZ now is much quicker than before. Whether you're changing categories or searching for specific items, everything happens much faster! Because, let's face it; life is too short to waste time waiting for stuff to load! 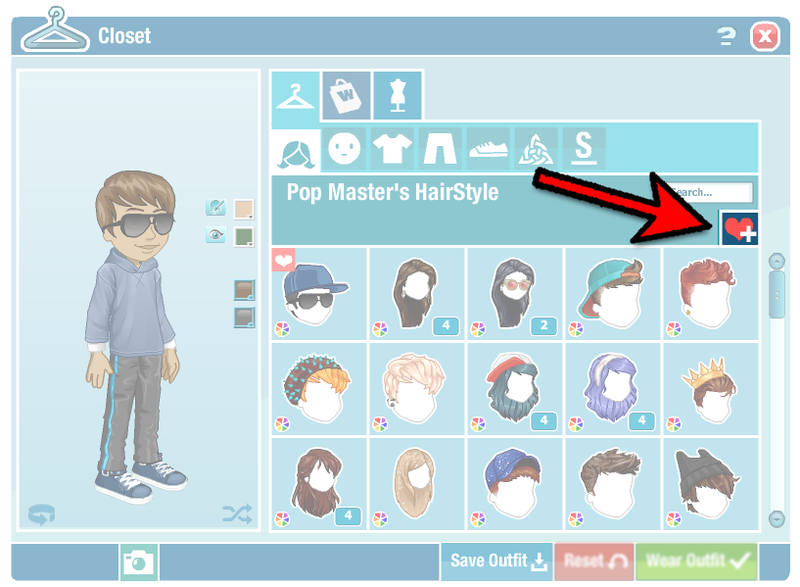 Tons of new items will be available in ShopZ. Specifically, there will be a lot more furniture so you'll be able to add some variety to your fave Unitz. 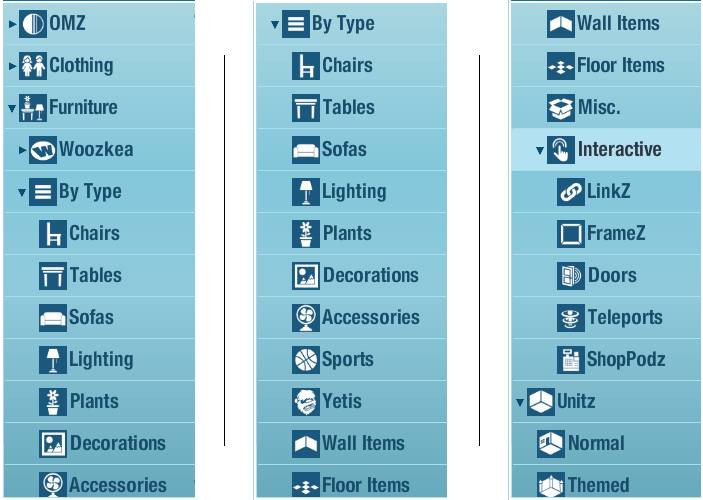 All of these items will be organized more clearly than before, so have fun browsing the many new categories on the left! 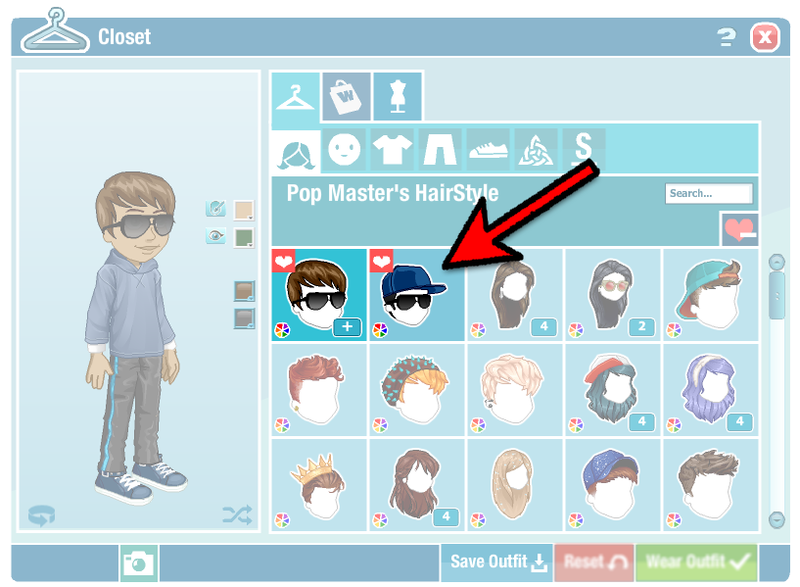 If you want to remove an item as Favorites, simply click the heart button again, either from ShopZ or from your Closet. Planning on going on a ShopZ spree? Check out our brand new Cart! What are the benefits of using the Cart, you ask? Sometimes, there are lots of items you want to buy, but you're not sure if you'll have enough funds to get them all. We've all been there! Add everything you want to your Cart and when you're at the checkout, you can decide what you want to keep or remove, based on how much Wooz and Beex you have. 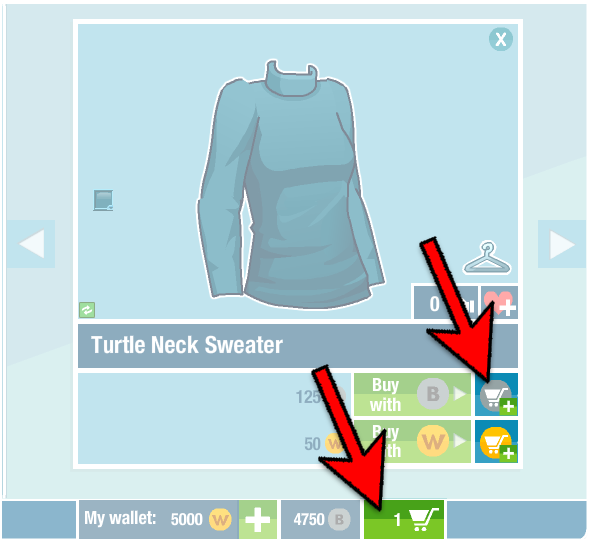 You want to buy items but don't have the money right away? No problem! You can add them to your cart and come back later (even a different day!) to checkout. 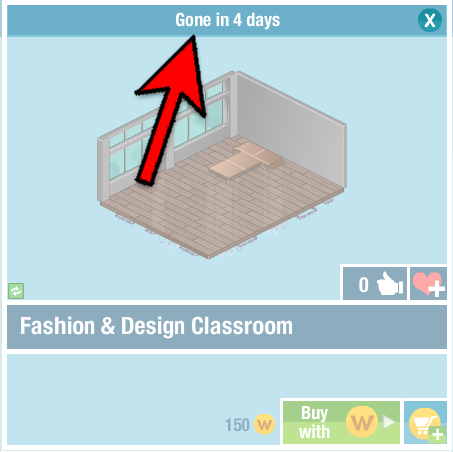 Items in your cart will stay there as long as you don't checkout (with the exception of Limited Time items, which you'll learn more about below). For Woozens that play both on web and mobile: please note that the content of your cart isn't shared between both platforms. We now have the ability to give you special discounts on assets throughout ShopZ! 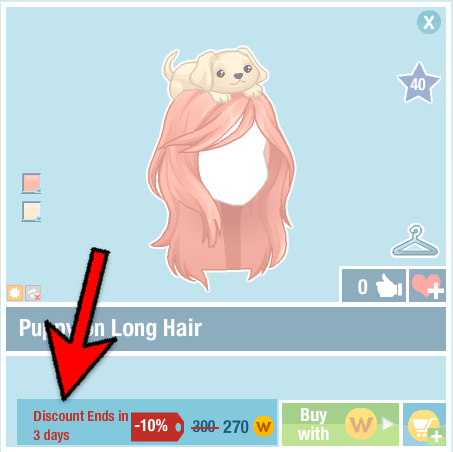 When an item has a discount, you'll see how much the discount is right in the list, so you'll never miss it! Some discounts have a gold tag instead of a red tag. This means that these discounts are available for VIP Woozens exclusively! If you're in the mood to save and don't feel like browsing non-sale items, check out the "Sales" category! 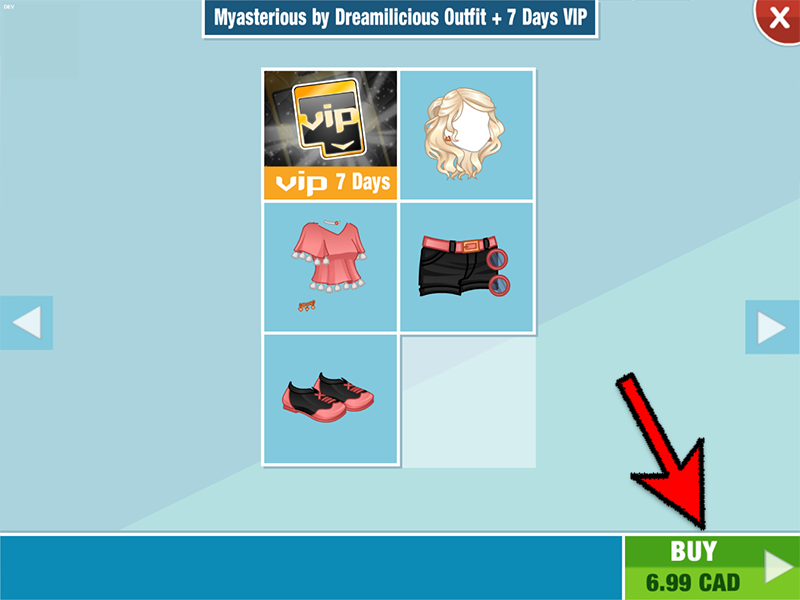 This will show you all of the items currently being discounted. Make sure to login often so you don't miss any sweet deals! We wanted to make it easier for you when you're looking to get new garments from ShopZ! 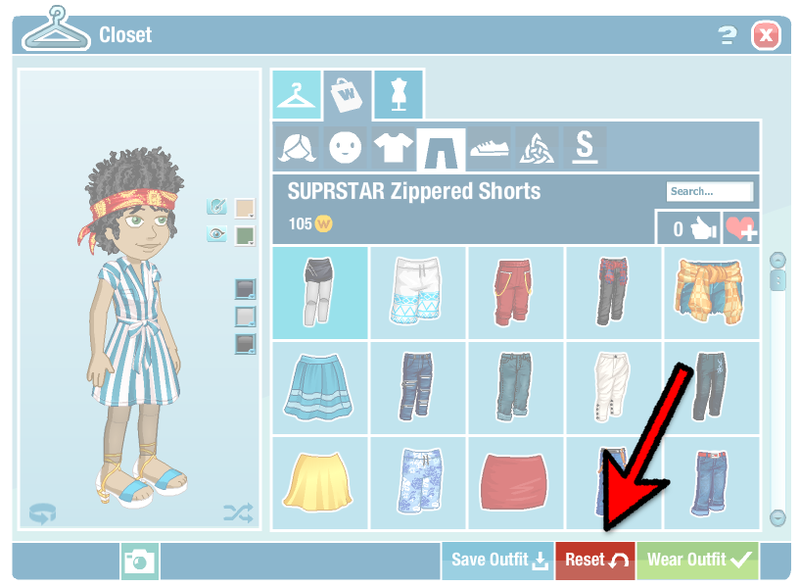 Sure, you can still go to ShopZ and browse like you always have (plus use all of the cool, new features), but you can also browse garments directly from your Closet. 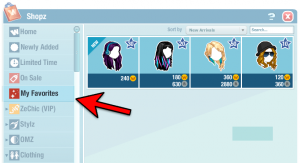 If you're looking for something nice to complement what you already own, simply switch the section at the top to "ShopZ" to browse what's available for purchase. 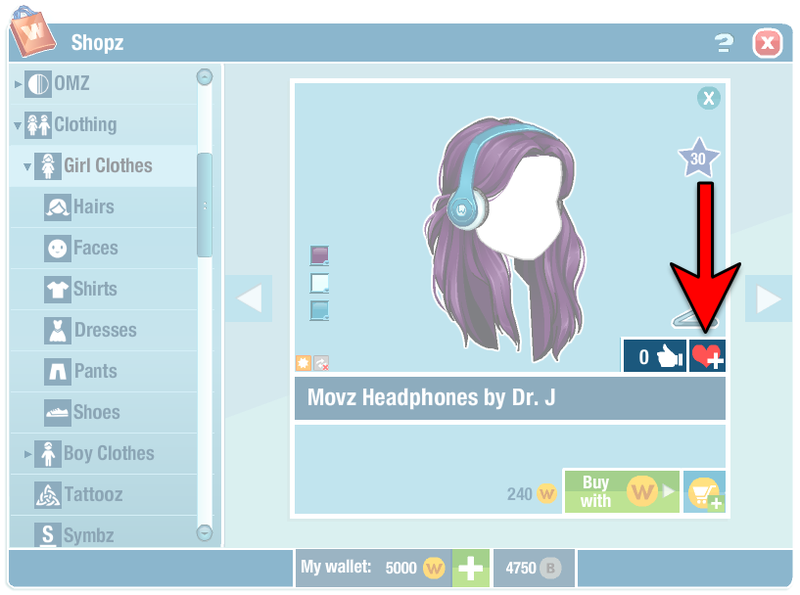 Also, when you select any garment, it will be previewed directly on your Woozen! Don't hesitate to switch between your inventory and ShopZ to mix n' match the pieces you want. You can color and recolor them to match them with your other garments until you confirm the purchase (at which point the colors you've chosen will stick). 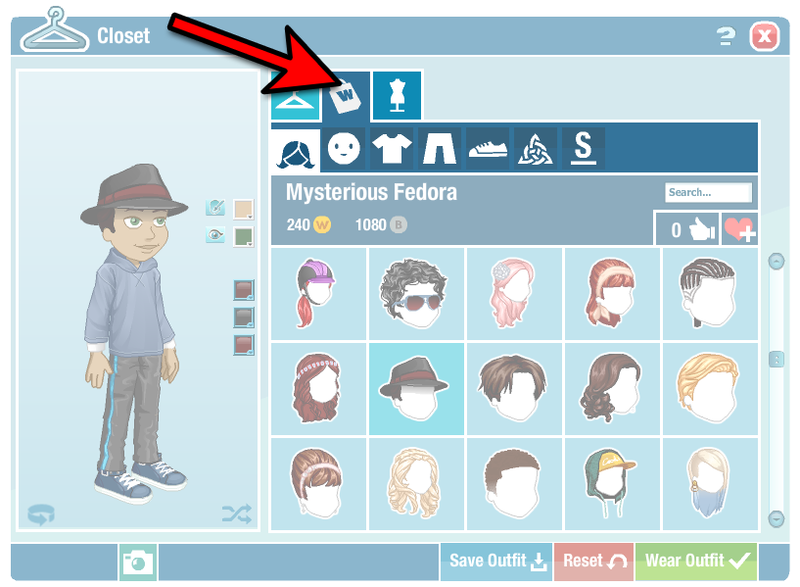 Confirm your selection by clicking on "Wear outfit" and you'll be asked to confirm the purchase of the garments you don't already own. You like something you see while playing and you'd like to buy it? 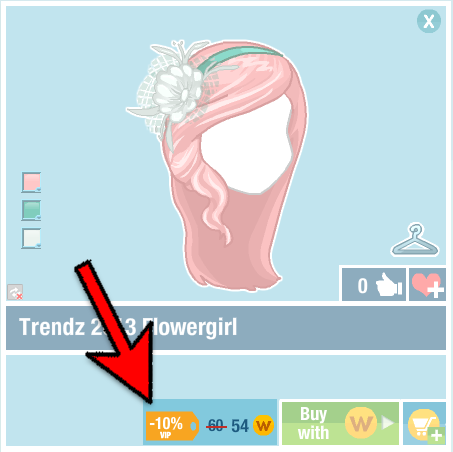 You can easily see if it's available in ShopZ with only a few clicks! This one's only for our Woozens on Mobile for now (sorry, everyone else)! Click on the button in the bottom right corner to confirm your purchase. 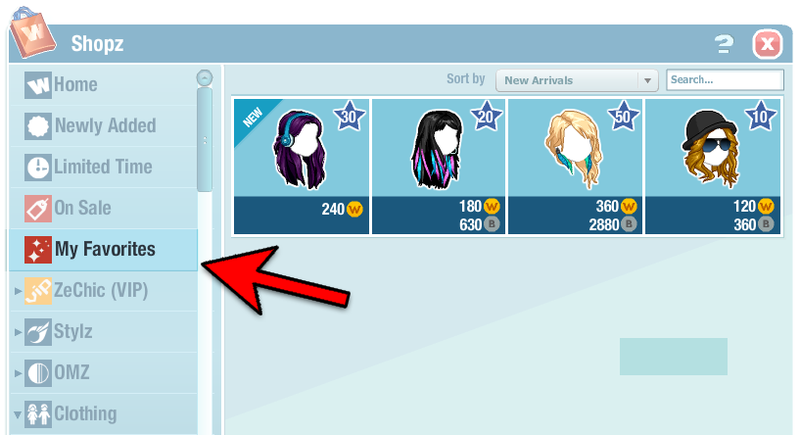 When looking at the details of an item in ShopZ, you can use the arrow on each side of the screen (or the arrows on your keyboard if you're on the computer) to directly go to the next item in the same category you were browsing without needing to come back to the full list. Published on 2016-06-02 04:00 AM WT.